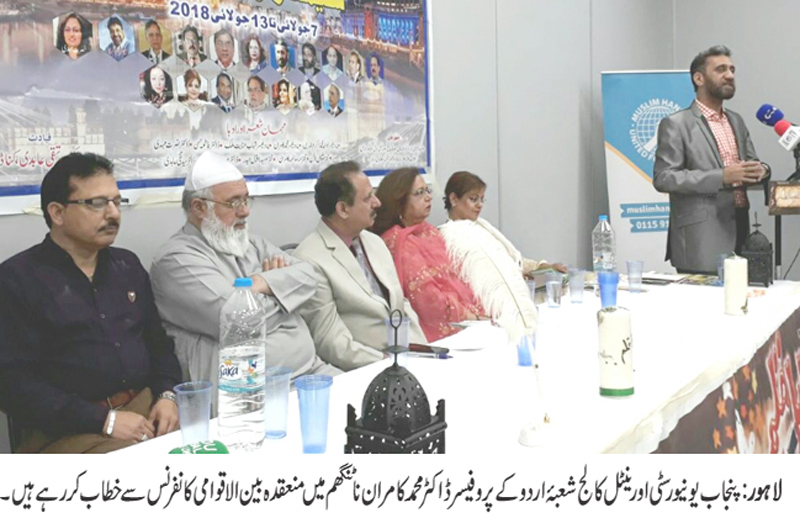 LAHORE: (Saturday, July 14, 2018): Punjab University Department of Urdu’s Prof Dr Muhammad Kamran has participated in international Tassawuf conference held in Birmingham, United Kingdom. Renowned scholars from different parts of the world have participated in the conference. 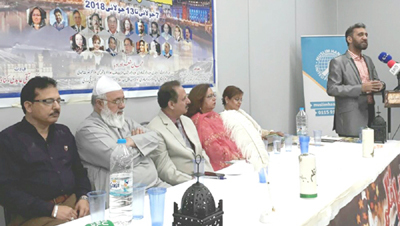 Addressing a session, Dr Muhammad Kamran said that the real message of Tassawuf was to spread love. The conference was presided over by Pir Syed Lakht-e-Hussain while Dr Syed Taqi Abidi was guest of honor.